Manufacturer of a wide range of products which include ultrasonic sludge blanket level control system. We are offering Ultrasonic Sludge Blanket Level Control System¿¿to our clients. We provide high-quality products to our clients. 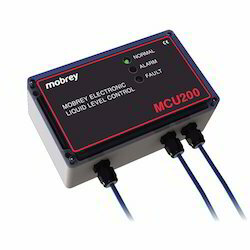 Looking for Ultrasonic Sludge Blanket Level Control System ?